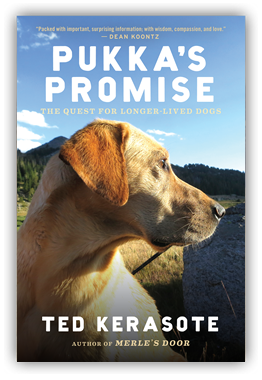 From the bestselling author who offers "the most utterly compelling translation of dog to human I have ever seen" (Jeffrey Masson), a joyful chronicle of a dog that is also a groundbreaking answer to the question: How can we give our dogs the happiest, healthiest lives? "At once encyclopedic and intimate—a tour de force." 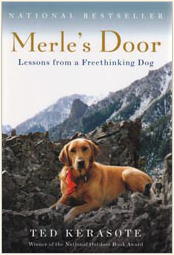 "This might be the most important book about dogs written in a decade." 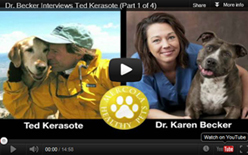 "Kerasote has produced a masterpiece." This is my last photo of the week for a while. 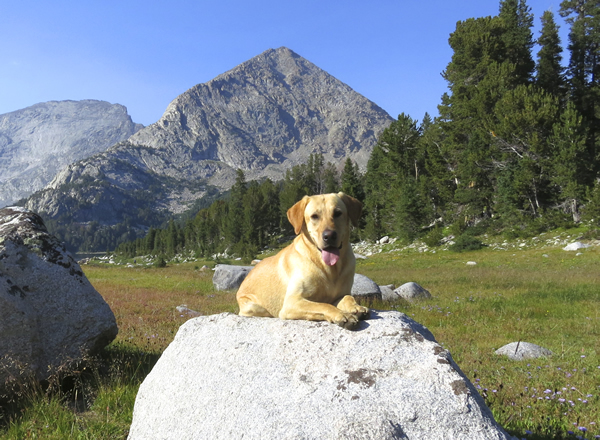 It's been fun, but I'd like to climb some bigger rocks and get a better view, and I hope you and your dogs do too. Bye for now and see you in the occasional post!